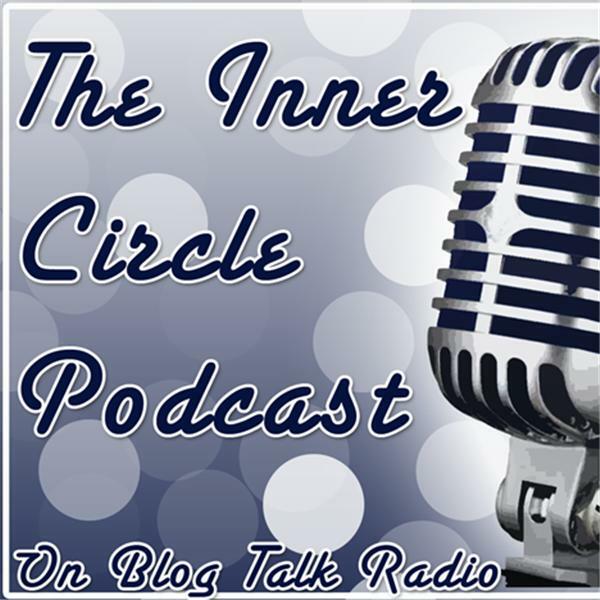 The Inner Circle Podcast - get ideas to improve your business and personal life. Become a part of the Inner Circle contributing to others and experiencing the reward of that contribution. Be sure to click the "Follow" and/or RSS link above to be notified about new programming. When you have a mediocre customer experience, you probably forget about it the minute you're done. When you have a bad customer experience, you might take upon yourself to warn others. When you have a great customer experience you may become an evangalist for the company you just did business with. Most of us would prefer to be known for a great customer experience and this episode will explore what it takes to deliver this to your customers. Join host Joe Hackman and customer experience specialist Jeannie Walters as we explore what is involved with delivering a great experience to your customers. Jeannie is CEO and Founder of Chicago based 360 Connext. Frequent co-host Gini Dietrich and Joe discuss the Inbox Zero phenomenon and how it and other measures influence productivity. What's new at NationBuilder? With Adriel Hampton. What is Social CRM and why would you use it? Join host Joe Hackman with special guest Robert M. Caruso founder and CEO of Social Resolve LLC, makers of Bundle Post. Joe and co-host Gini Dietrich will explore the viability of cloud for today's businesses. Tweet your questions before the episode to @ginidietrich or @hackmanj or just use this link.